Ibis, who recently celebrated their 30th year in business, started without much of a plan, and little funds either. But through the years, as they've encouraged people to pedal, laugh, and pedal some more, things have changed for them. These days, Ibis consists of a close-knit group of friends and enthusiasts in Santa Cruz, CA, with the ultimate goal of building you something that makes you smile when you ride it. Being that the Ibis team claimed the 2017 Enduro World Series Championship, it's no wonder that their Mountain Bikes are so revered. 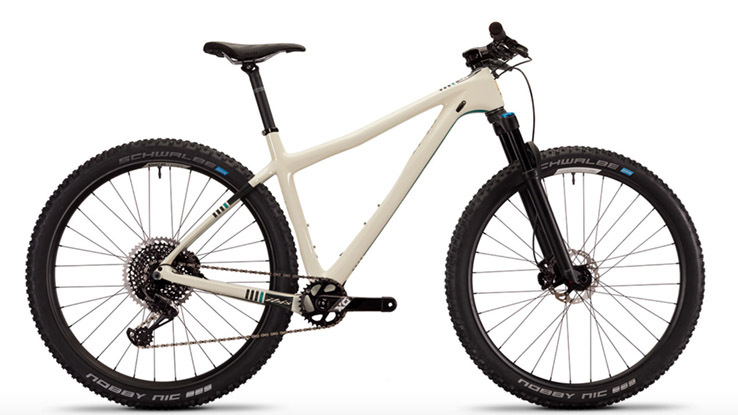 Their iconic Mojo full suspension bike is in its fourth generation, having been carefully crafted and designed through the years. 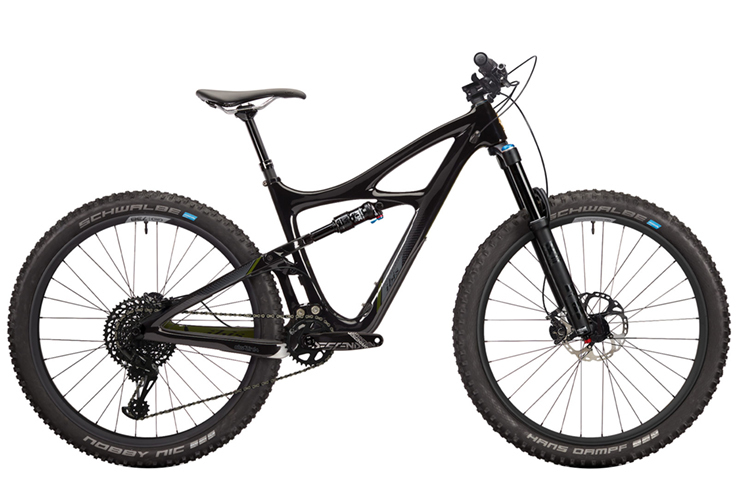 With the inception of the Mojo HD4 comes a refined carbon layup and excellent performance on big hits as well as efficient stiffness for climbing. The love child of a Ripley and the Mojo HD4, the all-new Ripmo is a big wheeled slasher that's always down for another lap, whether that means a big climb or a tailgate pad. 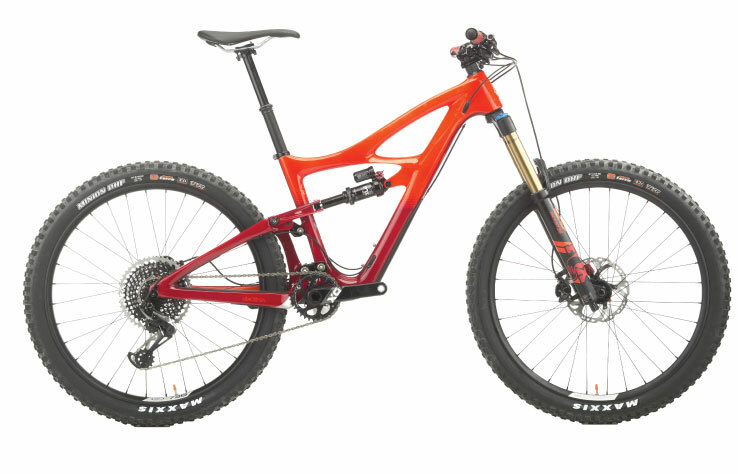 Championship winning enduro bike.It may be slack, but it's not a slacker. Trail riding continues to grow in popularity and continues to evolve every year with new technology that makes riding easier and much more fun. The Hakka MX is our answer to the Swiss Army Knife. It's the bike we'd choose if heaven forbid, we could only have one bike. 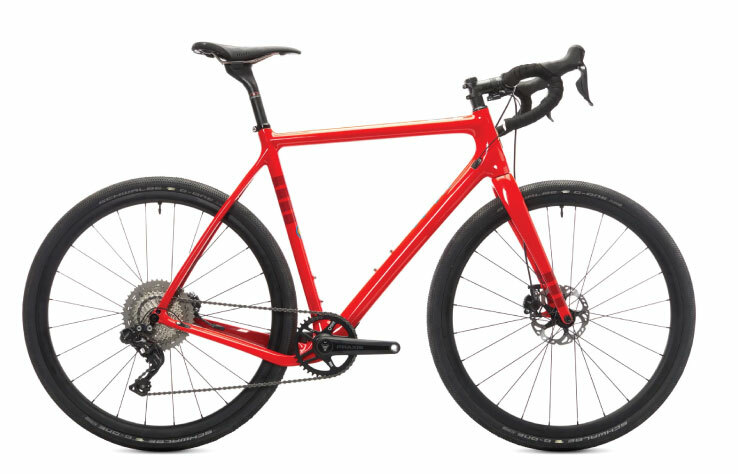 The Hakka MX is a gravel bike. It's also a cross bike and a road bike. We've logged a few bike packing trips on the Hakka too. It's the bike we'd choose if heaven forbid, we could only have one bike. The Hakka MX is a gravel bike. It's also a cross bike and a road bike. We've logged a few bike packing trips on the Hakka too. Ibis, who recently celebrated their 30th year in business, started without much of a plan, and little funds either. But through the years, as they’ve encouraged people to pedal, laugh, and pedal some more, things have changed for them. These days, Ibis consists of a close-knit group of friends and enthusiasts in Santa Cruz, CA, with the ultimate goal of building you something that makes you smile when you ride it. Being that the Ibis team claimed the 2017 Enduro World Series Championship, it’s no wonder that their Mountain Bikes are so revered. Their iconic Mojo full suspension bike is in its fourth generation, having been carefully crafted and designed through the years. With the inception of the Mojo HD4 comes a refined carbon layup and excellent performance on big hits as well as efficient stiffness for climbing. 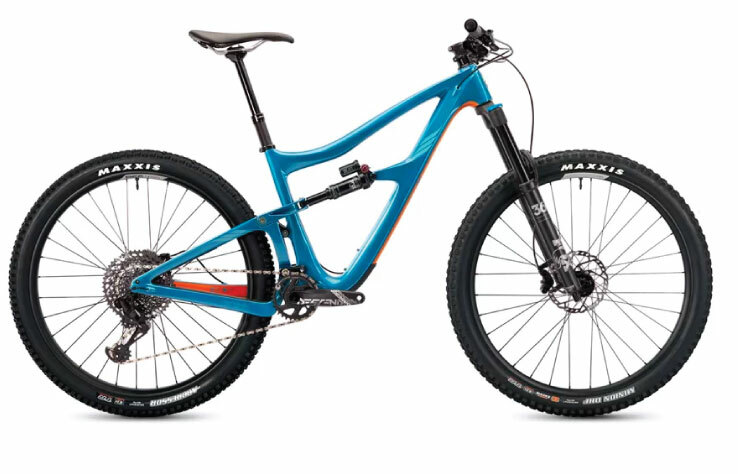 Along with their uniquely engineered and exceedingly fun bikes, Ibis makes some of the best Mountain Bike Wheels in the game. One of the early proponents of the wide rim trend, Ibis’ wheels offer riders increased traction and a more predictable feel, as well as better flat protection. Their hookless bead design vastly increases strength and puts your handling right in the sweet spot.